HELLO and GOOD MORNING! 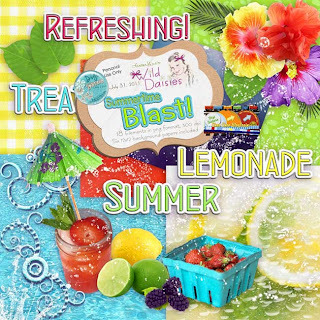 What better way to start your day than a little ride on the Blog Train ... our theme this month is "Summertime Blast" and we have some FUN FREEBIES for you! Be sure to check out the whole train ... the list is below the preview / download. Here's my portion of the train ... click on preview for download link. Here's the whole train "route" . . . 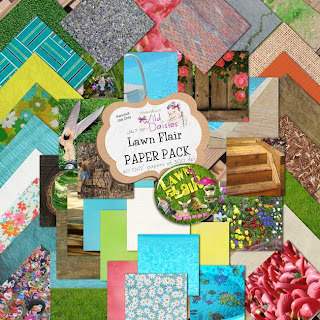 Lawn Flair QP Freebies from Arlene! 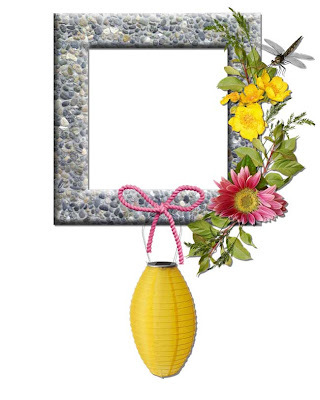 Wow, with all of the lovely free clusters and QPs your summer photos will be a snap to get done! I hope you've enjoyed this series from Arlene - I know I have! THANK YOU ARLENE - we love ya! 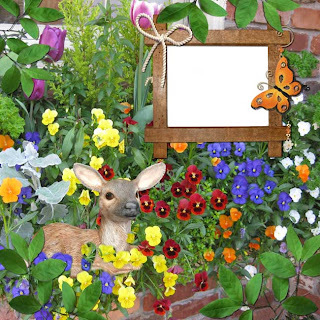 Click on each image for download. It may take a bit for the png image to show on your screen, but when it does all you need to do is right click on it and save to your computer. Easy Peasy! 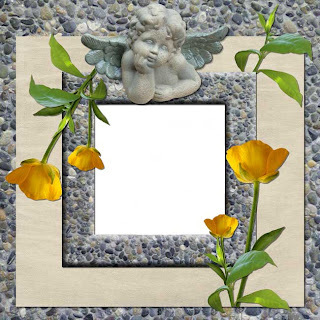 Here are a few more of the beautiful things Arlene is sharing with us ... a really unique frame cluster overlay and a page border! 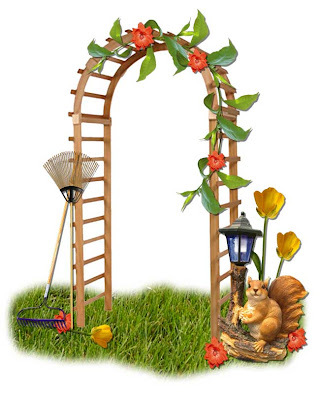 Click on images for direct download. It may take a bit for the png item to show up on your screen, but when it does you can just right click on it and save to your computer. Woo Hoo! It's FRIDAY! Hope you had a great day. Here's today's download ... I'll be back with some more FREEBIES too, so check for more posts! Lawn Flair Freebie from Arlene - I almost forgot! Before I'm off to finish my day at work, I almost forgot to give you the link to Arlene's next lovely cluster for you! Here you go - just click on each preview for a direct download link. It may take a while for the image to show up, but when it does, you only have to right-click on it and save it to your computer. Cool! And remember ... if you would like any parts of the Lawn Flair kits, you can pick them up for your own creations at our DigiSisters store! Click on our little guy here for today's download link. I think I'm going to miss him next month! See you later ... I'm off to empty all of the trash from the clost and CLEAN UP!!! whew! Shabby Summer LOVELY CT Layouts and FREEBIE!!! Natasha (Alohacowgirl) looks like she really had some fun with the kit ... have you ever seen a cuter baby???? 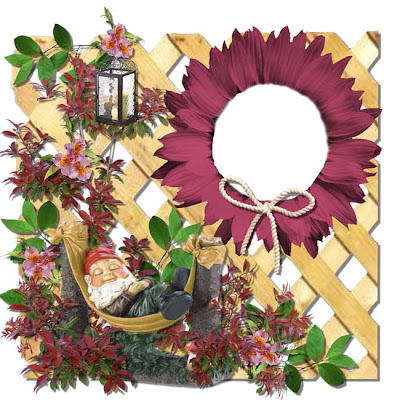 psssst ... this last one above and Dina's below were done with just the FREE Shabby Summer mini kit in the forum's Photo Potluck Challenge! 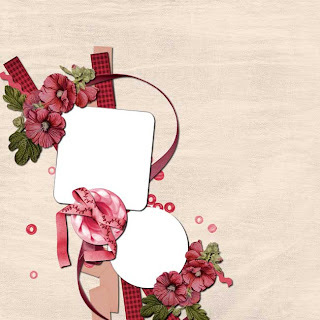 This next one was done by my "DigiSister" designer Dina for the challenge .. WOW. I may have posted this one before, but it's my favorite ... my son, his girlfriend, and little Gracie. I made these for Gracie to remember the day by, yeah, that's it. NOT for me to enjoy of course, for the sweet little girl. uh huh. yup. sure. you betcha. SOOOOO.... I'll save some more for another posting ... so much cuteness just can't be good for you! Well, it can, but we can only take so much inspiration at once. Yup. That's it. Here are a couple of QPs for you ... ENJOY! Click on each preview for DIRECT DOWNLOAD. It may take a few minutes; they are full sized 12x12 300 dpi files. When they finally appear on your screen, they will be in PNG format. RIGHT CLICK on each one and save to your computer. And this lovely page from our SUPER CT Natasha (hear the roar of the crowd applauding?) Great Job Natasha - thank you for sharing this QP with us all! 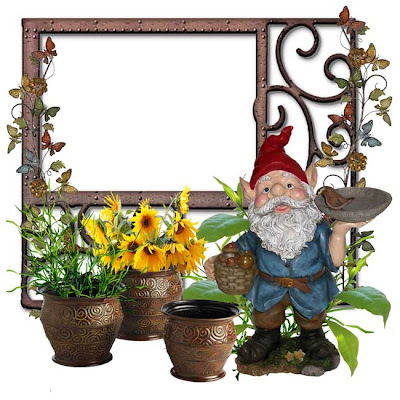 Lawn Flair FREEBIES from Arlene!!! 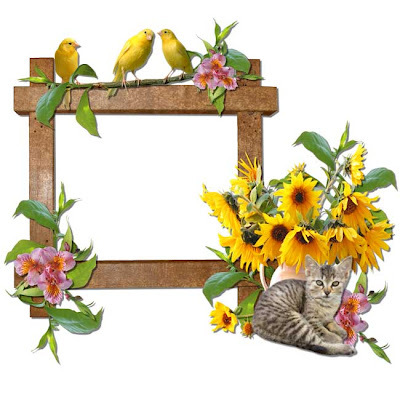 And who doesn't love a sweet little kitty and a few birds!!!! Whew ... just sliding in to make it still a Wednesday download ... I had it all ready to go, and it didn't post!!! Oops. Sorry! Here's today's download of our lovely Crazy Critters ... they ARE fun, aren't they! I think they'd make a great card or invite to a "lawn party" (I always thought that would be great - everyone come over and mow and weed your lawn! ha ha). Hope you had a great day, and I'll see you in a while with Thursday's download ... AND there's more to come from our lovely Arlene! More CT creativeness and another FREEBIE! Jeannie and Judy, two of the SUPER CT members, shared a couple of layouts they made with the Naturally Spring kit - even though we're in the middle of Summer, some of us who are not always caught up on our scrapping may be still in Spring (who, me?? yes, me.) 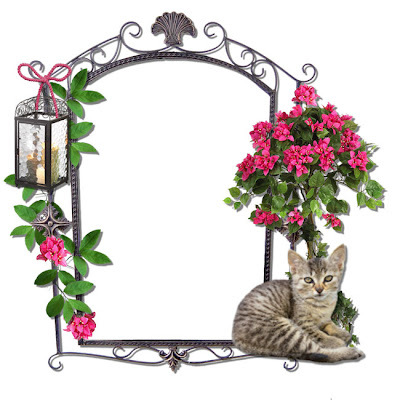 What pretty ideas! Thank you Jeannie & Judy! 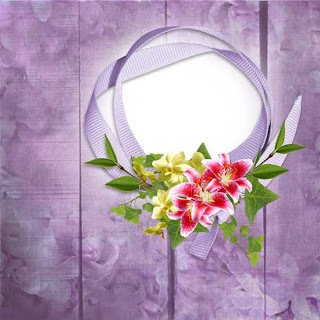 Here are a few freebies from this kit - I just had to have some fun with it once I saw these lovely pages! Busy CT Members! and a FREEBIE! WOW, the super CREATIVE TEAM ladies at DigiSisters have been busy! They've made some awesome layouts with some of the kits I have for sale at the STORE. Take a look, and let's have some OOOHHH's and AAAAAH's to share! :) You can see their entire galleries at the DigiSisters Gallery - you can make your own gallery there also! How CUTE is that! THANKS FOR SHARING, DEB!!! 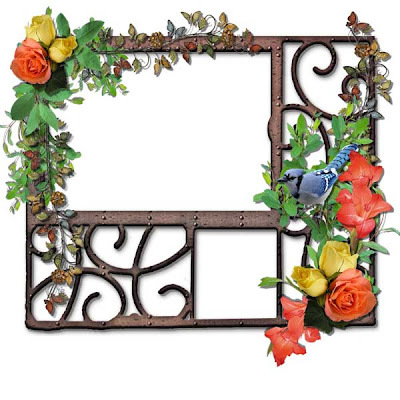 Doesn't it just make you want to start scrapping your outdoor photos?? I know I do! In case you'd like to check out the Lawn Flair Series, you can click on any of the previews below for a link to the store. BONUS - if you spend only $5.00 you'll get the WHOLE DigiSisters COLLAB KIT for FREE! Over 70 Papers and over 140 elements! If you haven't been checking the DAILY DOWNLOADS, you might want to while the links are still active - you can get the whole first part of this series for FREE! 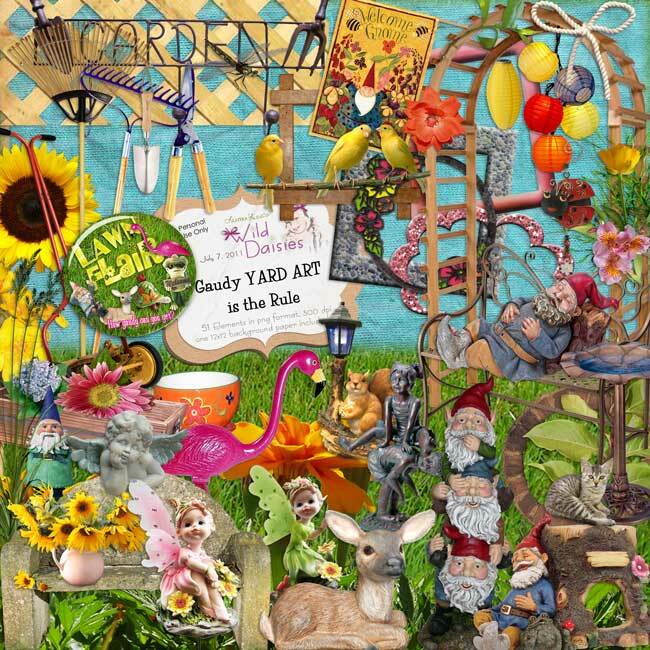 It's called Crazy Critters in the Garden - there isn't a preview yet because it's a MYSTERY KIT (and because I'm putting it together as we go!) The links will remain active only until August 4. If anyone is still reading this .... THANK YOU! I appreciate your interest more than you can ever know. You make this so fun to do! 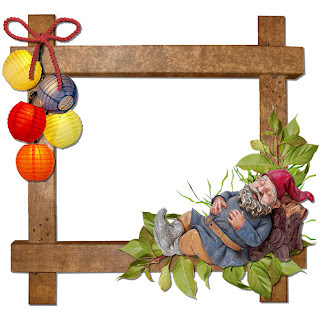 I'll have some more fun stuff with the Shabby Summer kit a bit later today. Woo Hoo! Another of Arlene's lovely freebies! I think she's a ROCK STAR! 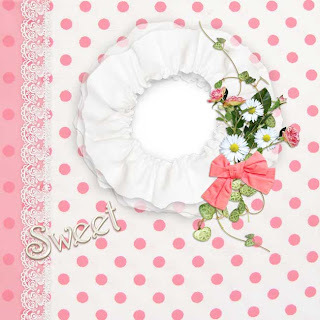 I absolutely love her style in putting together these lovely clusters and QPs. 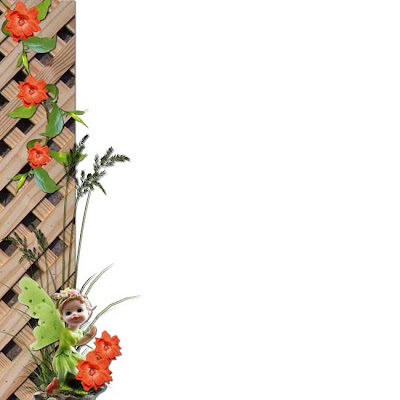 Here's the next one of her creations using the Lawn Flair series. Click on the preview for download. How cute is that! 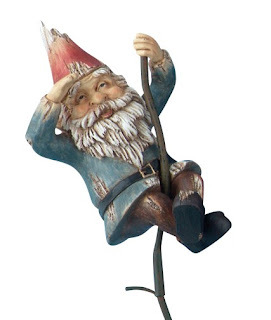 Our little gnome looks all partied out! THANK YOU ARLENE! Good Morning! Just think - just a short 5 months from now, Christmas Day will be over, and we'll be hitting the clearance sales! Yippee! You have to love a sale, don't you? That's a little depressing in one way, I love Christmas time. I can't wait to start knitting some goodies ... wow, I'm really getting ahead of myself. I'll concentrate on SUMMER first! Here's the next two pieces of our kit ... getting down to the end now - only a few days left! Speaking of the end of the month ... do any of you have any ideas on what we should do for a daily download next month? Any kit ideas or other types of things that would be fun on a daily basis? Hmmmm . . . I think the "back to school" thing is taken care of pretty well, so I'm trying to think of something a little bit unique. I'll see what YOUR creative minds come up with! Let me know if you get a chance, ok? Best wishes to y'all for a GREAT DAY! If you get a chance, check out the Forum and Gallery - AND the store! There are some great freebies to be found! 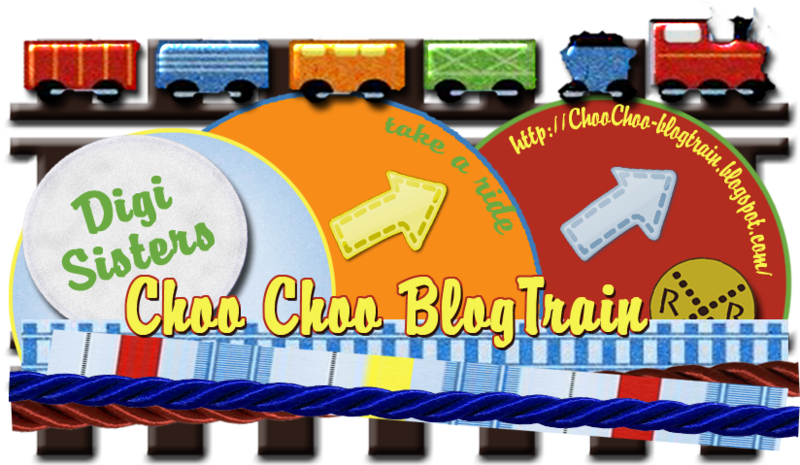 OH, before I forget to mention it ... the BLOG TRAIN is getting ready to roll on July 31 (this coming Sunday)! There are a ton (well, not literally since it's "virtual" product) of freebies on the blogtrain blog - check them out! Get FREE STUFF! Arlene thought you may enjoy a few clusters from the Lawn Flair series ... here's another beautiful one! Enjoy ... click on preview for download. Wow, how the days just run together ... here are two days of downloads from the Crazy Critters Lawn Flair kit ... ENJOY! Click our little gnomey here for your download link. 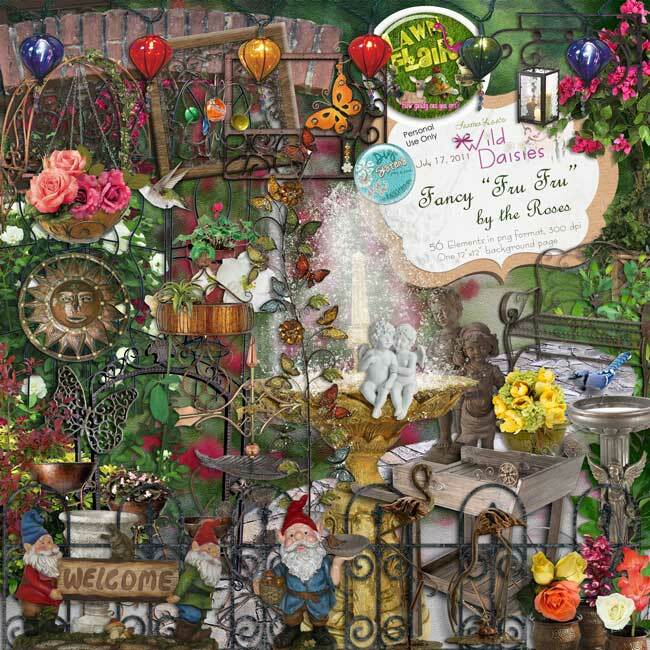 FREEBIE DAY-Fancy Fru Fru Lawn Flair from ARLENE! Arlene was playing with the Lawn Flair kit "Fancy Fru Fru" and came up with some gorgeous clusters! She really did a WONDERFUL job on this - as always! I just love the bright colors and the classy look of it overall. I vote it a 10 of 10! She wanted me to share them with you, so here's one right now - click on the preview for download link. Wow ... Day 23 already! This month is going by so quickly! I guess with all of my complaining about the weather I haven't noticed the days go by! Here's today's pieces of the kit - I hope you're enjoying it. It should be a fun series to play with! Two for the price of one day! A GREAT deal when it's free anyway ... ??? 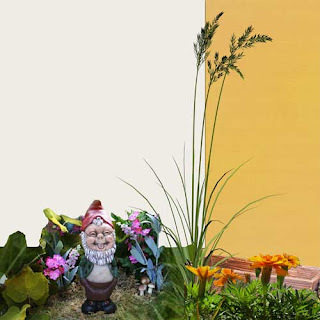 Here are the next FOUR pieces to the growingly strange kit Crazy Critters in the Garden ... be sure to check out the other two sets of the Lawn Flair series - they're fun! The Party By the Pool set should be done by Monday or Tuesday ... FUN!!! I'm kind of a crabby old lady today, so I will make this quick ... Happy Wednesday. (see, no exclamation mark even). It's too hot, too humid ... I feel like I'm trapped in the jungle. Hopefully tomorrow will be more comfortable ... what a whiner. Ok, got that done with, so HAPPY WEDNESDAY!!! Here's today's pieces to the kit ... this is another one that could grow to be one of my favorites also! Whenever I'm feeling a little out of sorts, it usually makes me feel better to give stuff away. Hmm... I think I'll go freebie hunting through my files. :) I Feel Better ALREADY! Happy Tuesday! 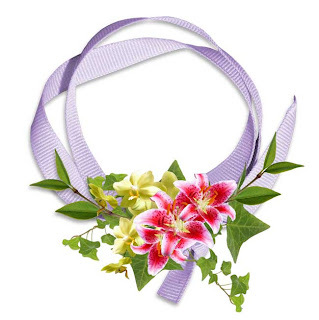 Here are today's pieces, just click on our little friend for download link. Have a great day. Whew! Today's ALMOST over, but I'm still getting it in before midnight, so it still counts! SORRY it's so late!! Click on our little guy for download link. Have a great night!